If you decided to read this post, your eCommerce project is on the right way to success and thousands of happy customers. 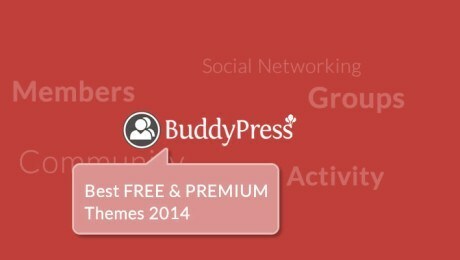 Let’s face the reality and agree that it is really hard to find the most suitable template among millions of “premium, top and high-quality” themes from e-stores on the web. Keeping this thought in mind, we would like you to save your precious time and suggest that you look through our selection of ultimate WordPress eCommerce themes. The mix of white, blue and black colours will never go out of fashion! 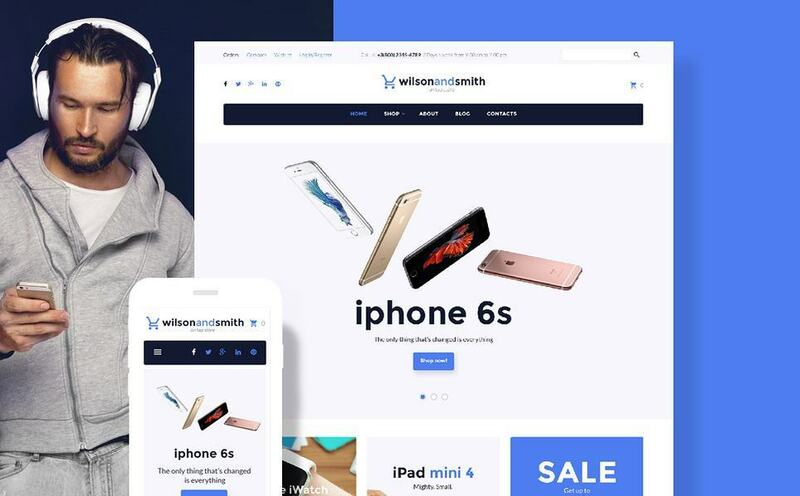 With the help of Wilson Smith’s WooCommerce theme you will draw more attention to your gadgets-related eshop. Your guests will love its intuitive navigation and a sorting feature that helps to filter items and find exactly what they are looking for. 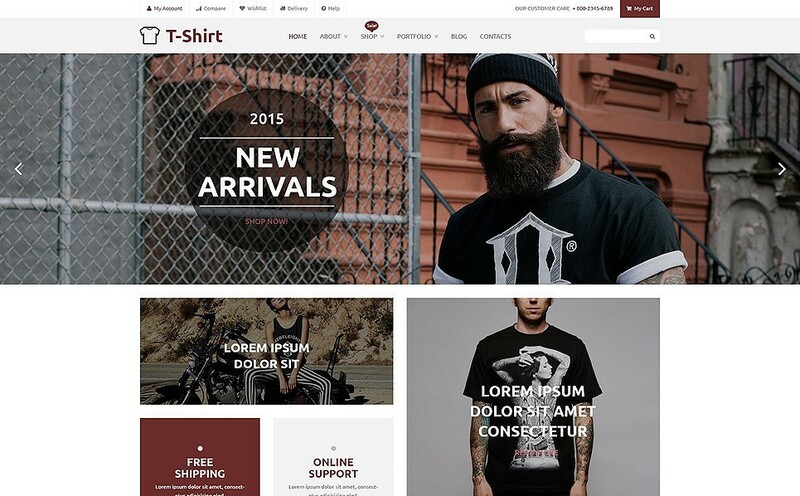 Take a look at this stylish T-Shirts Shop WooCommerce Template, which is perfect for fashion wear stores. The trendy colour scheme makes this template look up-to-date and won’t leave your visitors any other choice than to make a purchase. The full-width slider enables you to demonstrate your top-notch products at their best. 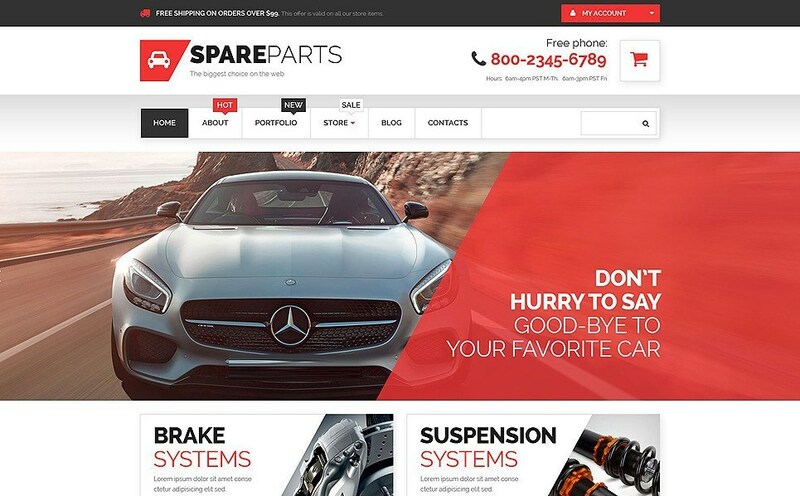 Is your car-related business still offline? 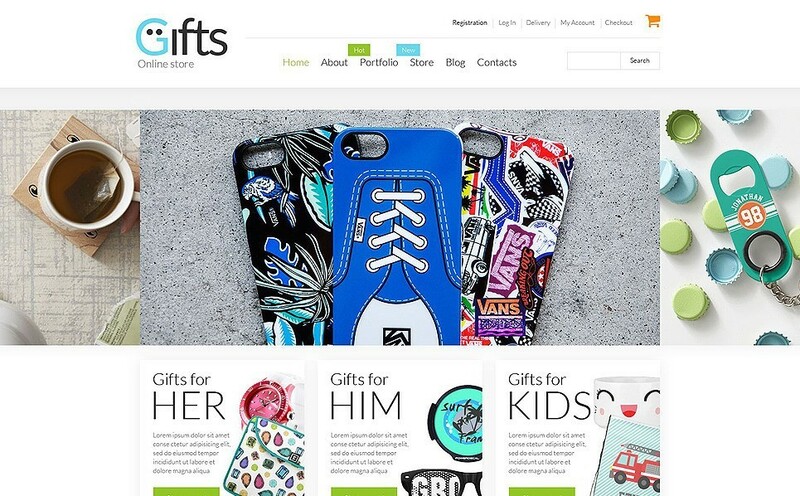 This WordPress eCommerce template will help you launch it online smoothly. This theme includes a great set of modern features like call-to-actions, Lazy load, Parallax scrolling effect, etc. The full-width slider on the front page will impress your guests from the outset. 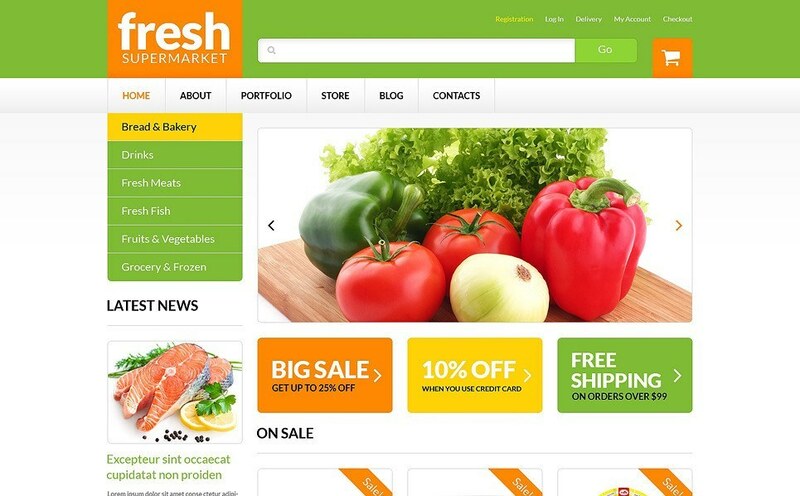 If you are looking for a juicy design in bright colors, say hello to this Grocery Web Shop WordPress eCommerce template. It is best-suited for selling fresh food on the net and includes all the modern options to be in the current web fashion. Using the live search and carefully thought-out navigation, your customers will easily find exactly what they’re looking for. 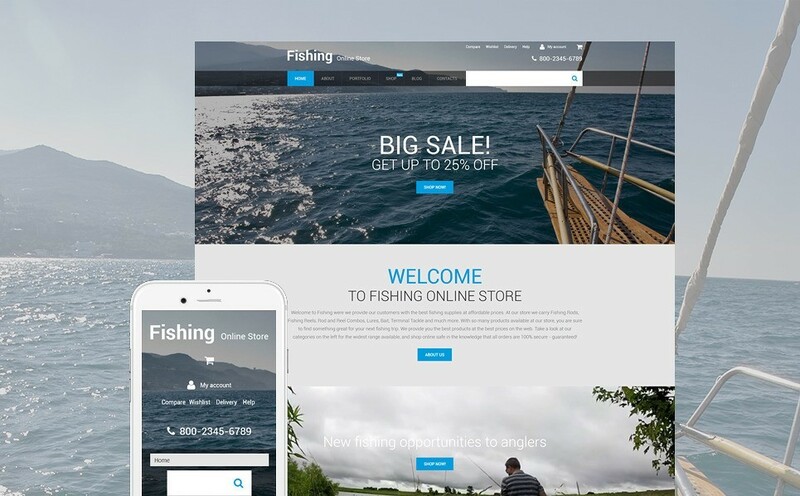 Refresh your fishing-related business with this WordPress eCommerce template! Powered by Bootstrap framework, this WooCommerce theme is fully responsive and users will be able to enjoy your website on any device. The design looks simple and stylish, which only facilitates seamless browsing. Looking for something elegant for your online project? 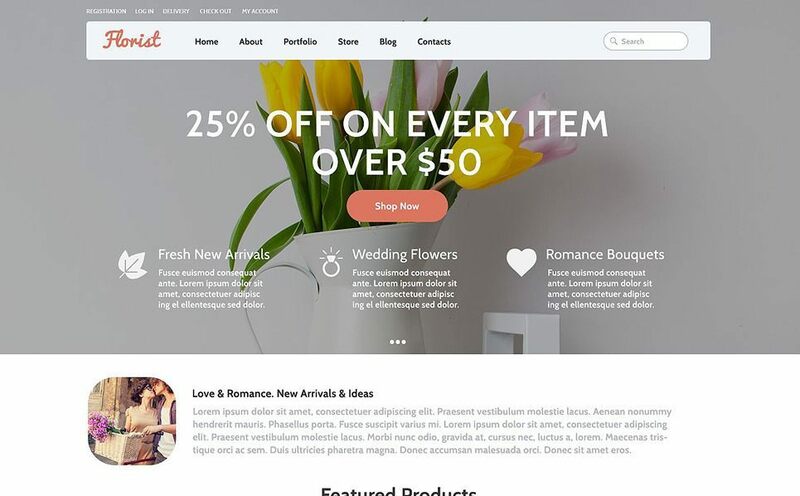 Opt for this Flowers WooCommerce theme designed in soft colors and equipped with a full set of advanced features. Thanks to the full social media integration your guests will be able to share your content and offers in one click. 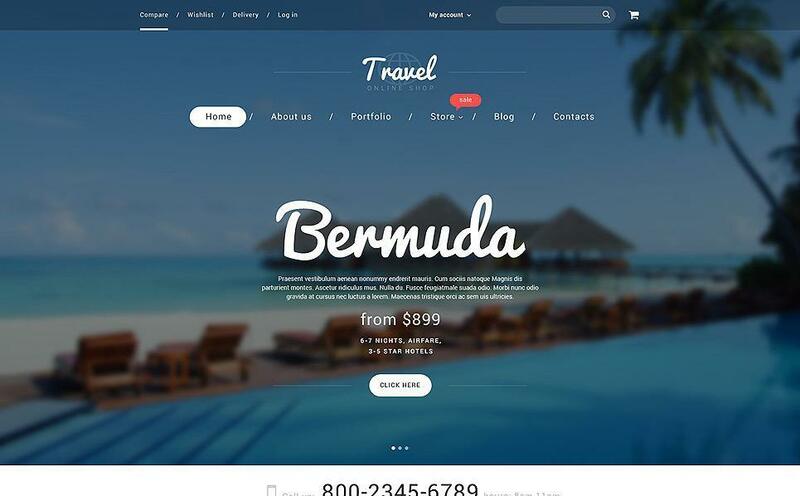 Check out this ready-made web solution for hotels and travel agencies. Due to the smart use of white space, your attention-grabbing trip offers will find their way to many happy holiday-makers. 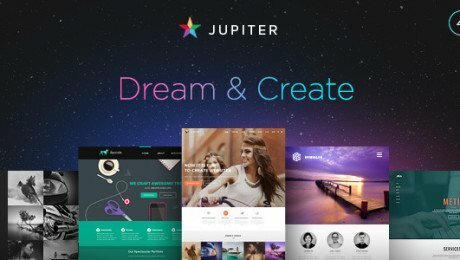 Let your customers indulge in the beauty of this pre-made theme and make your website an online hit! 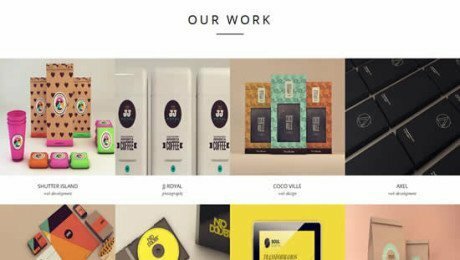 Any eCommerce project will benefit from this multi-purpose WooCommerce template. The interactive slider will give your website modern and fresh look. The design is very neat with lots of white space allowing you to emphasise the best goods and ensure your customers notice your top-quality service. This 100% responsive WooCommerce template is a perfect match for the fashion market. 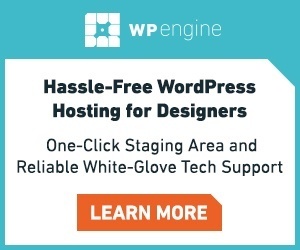 With the help of the easy-to-use WordPress Live Customizer, even a non-tech person will be able to easily customer this theme. If there is a lot of apparel and accessories in the store, the product sorting filter will make it much easier for your customers to find their perfect product. 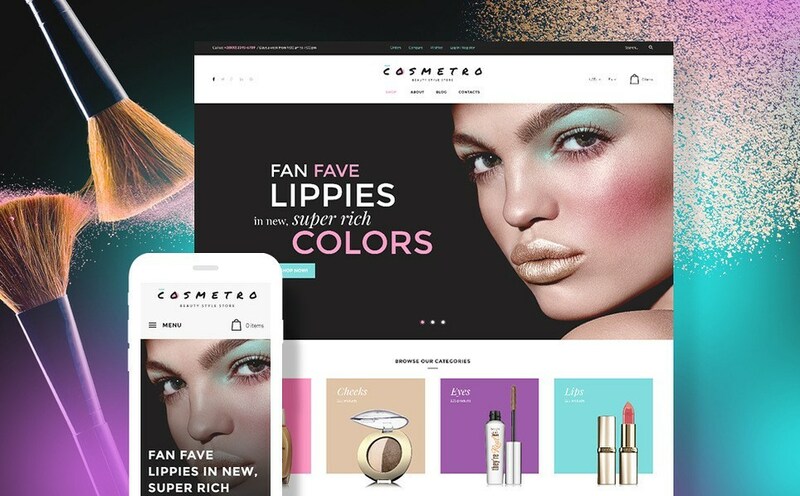 Go ahead and boost the sales of your beauty products by means of this modern WordPress eCommerce theme. The colourful and eye-catching design will show off your cosmetics and the products carousel widget is a great tool to put all your top-rated and premium products in one block. 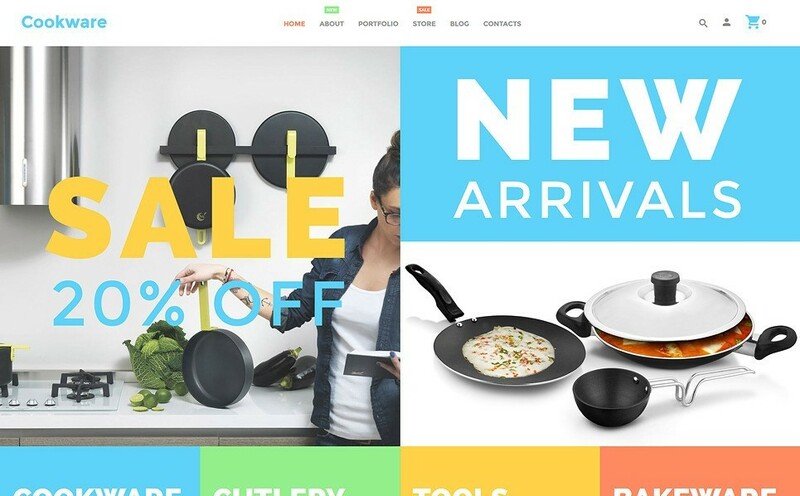 Try this vivid WordPress eCommerce theme for your cookware store and start making sales from day one. Product categories are painted in bright colors and placed on the frontpage for better user experience. The handy footer will help your guests surf your website with pleasure and find themselves right where they want to be. All the WooCommerce themes in the collection above can be used for any kind of business and won’t take you lots of time to customise. 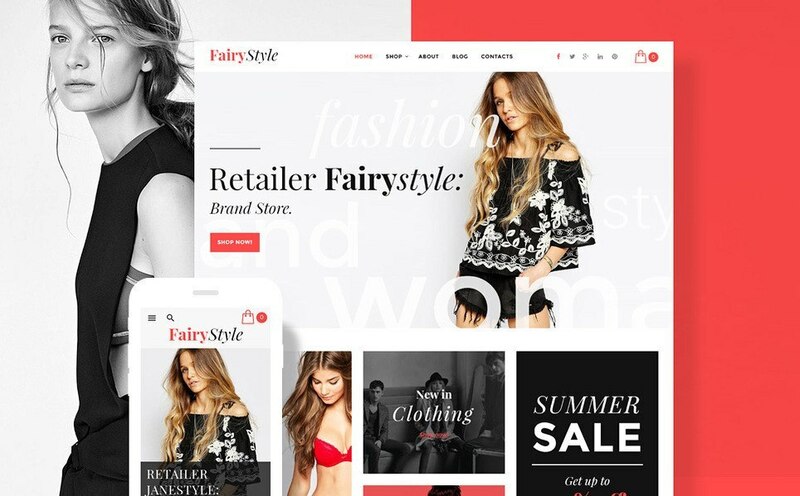 Being fully responsive, these eCommerce templates allow the users of your website to view it on any modern gadget and enjoy its content to the fullest.